Relationships matter so much in life, and we are constantly learning how much it changes us to be in meaningful relationships with others. 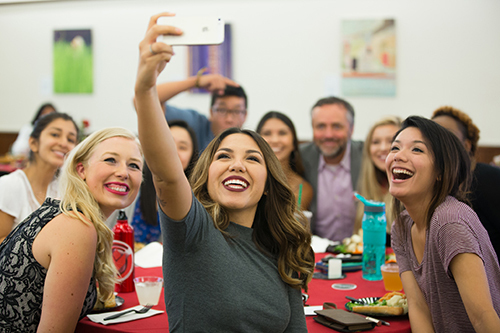 As we think about the success of students on our campus, it’s so important to us that students find community and believe Biola wouldn’t be the same if they weren’t here. Connecting to faculty, staff, and peers, sharing your voice with others in and out of class, and finding ways to be involved in campus activities are experiences that correlate with success during college. Forming relationships tends to be an organic process. Maybe you, like us, have resisted what the term “networking” implies because it feels like you are only investing for what you can gain from the relationship. We are convinced more and more, though, that investing in relational networks is about reciprocity--not merely what we can receive, but also what we can offer. If you aren’t familiar with this term, it really just refers to organizations that provide an opportunity to gather with individuals who have similar interests and identities to you. These organizations provide so many opportunities to connect with individuals with similar passions, experiences, and identities for personal, professional, and academic goals. And, these shared identities and experiences provide safety to share, role models to whom we can aspire, opportunities to grow, and relationships to strengthen us on the journey. 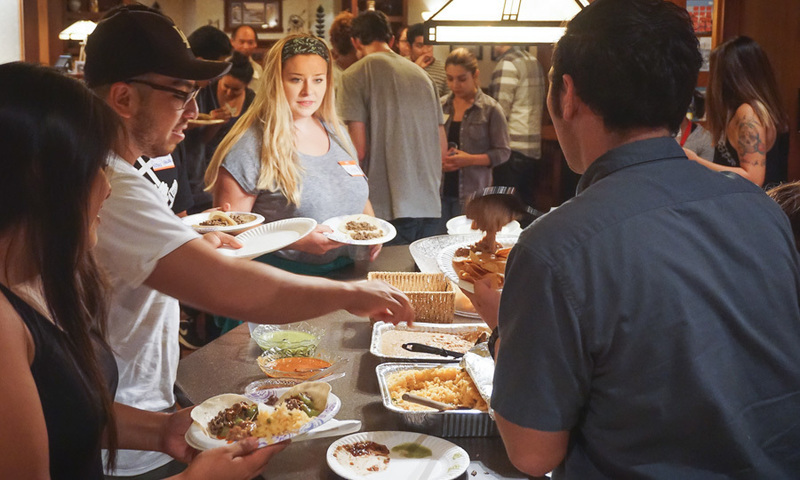 Two current students on campus, Chantel Barnard and Joseph Morales, have written about the importance of their experiences in two of Biola’s affinity organizations: Chantel in Chocolate Chat, and Joseph in the FirstGen Scholars program. Getting involved in organizations on campus can also prepare you for engagement in national, career, or academic organizations during college and after you graduate. 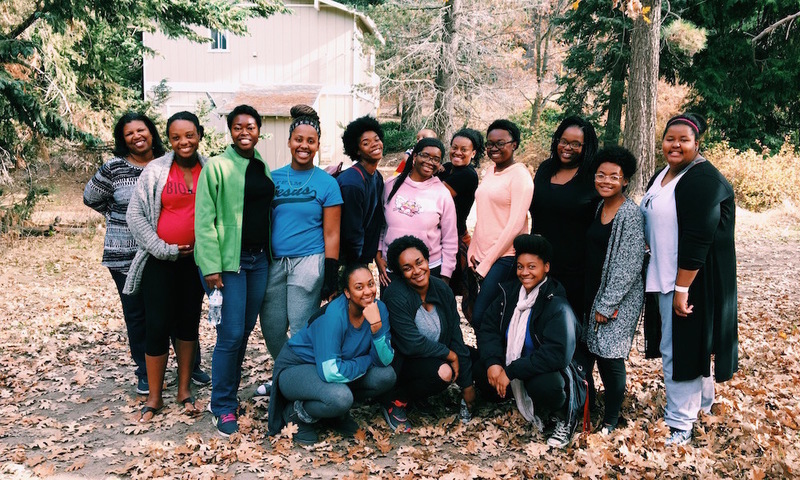 Some examples of these organizations include: National Black Law Students Association, Association for Women in Mathematics, and Career Opportunities for Students with Disabilities. We would encourage you to look into these resources and to embrace the various identities you bring to the Biola community and can offer to the world beyond Biola. We celebrate your unique gifts, goals, and stories and want to help you thrive! ACTION: Join a campus organization! If you’re not sure which one, visit Student Enrichment and Intercultural Development (SEID) in the Mosaic Cultural Center or Student Success in Sutherland Hall. You can also find out about external organizations at one of the links below.